Day 18: Superpower checklist: Flying - Check. Fast - Check. Stealthy - Check. Magical - Check. Immune to cold - Check. 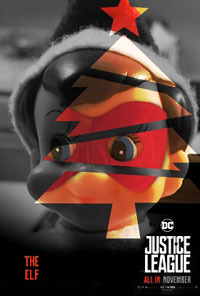 Sounds like the Elf is "All In" to be a member of the Justice League. Day 19: "Sleep all day. Party all night. Never grow old. Never die. It's fun to be an elf." It's eerie how much elves and vampires have in common. 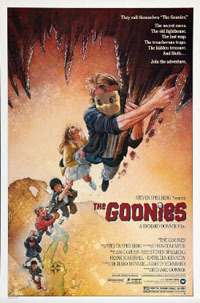 Day 20: When you're contending with gangsters, treasure maps, pirate ships, bankers, bullies and booby traps, it's no wonder that both Goonies and elves never say die! 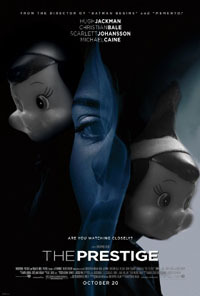 Day 21: The Elf has spent many days living as someone else in movie posters these past five years. 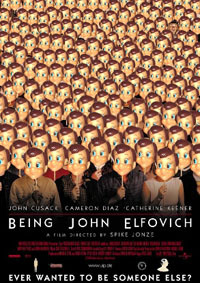 Now it's your turn at "Being John Elfovich." Day 22: Of course, the Elf would know that every magic trick has three parts: the Pledge, the Turn and the Prestige. Making a name disappear off the Naughty list isn't the trick; you have to make it reappear on the Nice list. 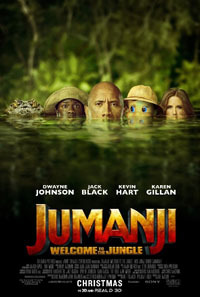 Day 23: It's Jumanji! The jungle might actually be less precarious and have fewer pitfalls than some scout elves' households with the roaming and hungry dogs living there. 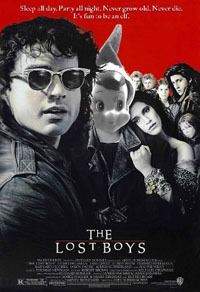 Day 24: The Elf decides to try his hand at another line of work during the Christmas offseason. 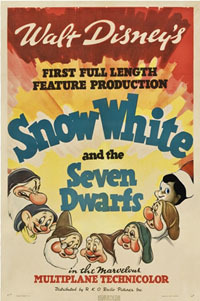 Why not join his diminutive brethren in the diamond mines. Day 25: It's been a long December of flying back and forth to the North Pole. 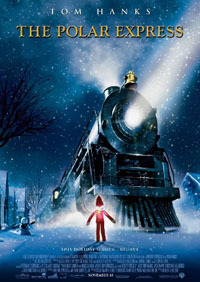 The Elf just hitches a ride on the Polar Express and enjoy some hot chocolate. Merry Christmas!